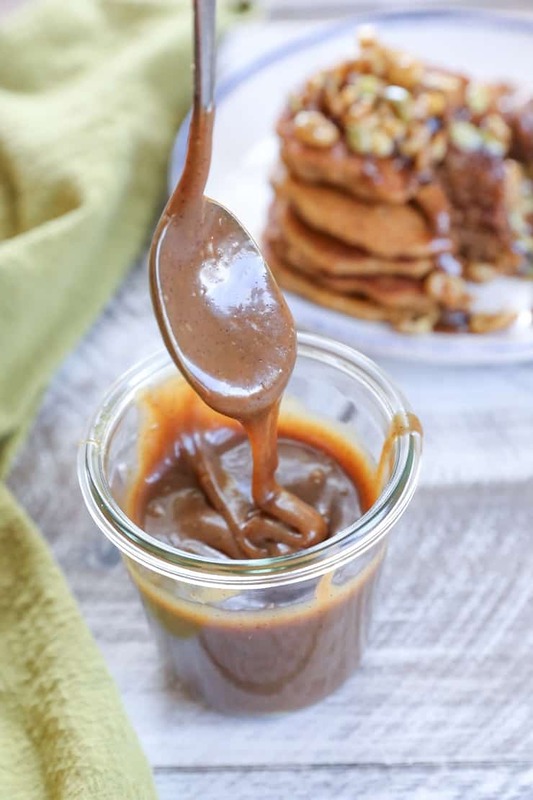 Chai-spiced paleo salted caramel made with a handful of basic ingredients you probably already have in your pantry. 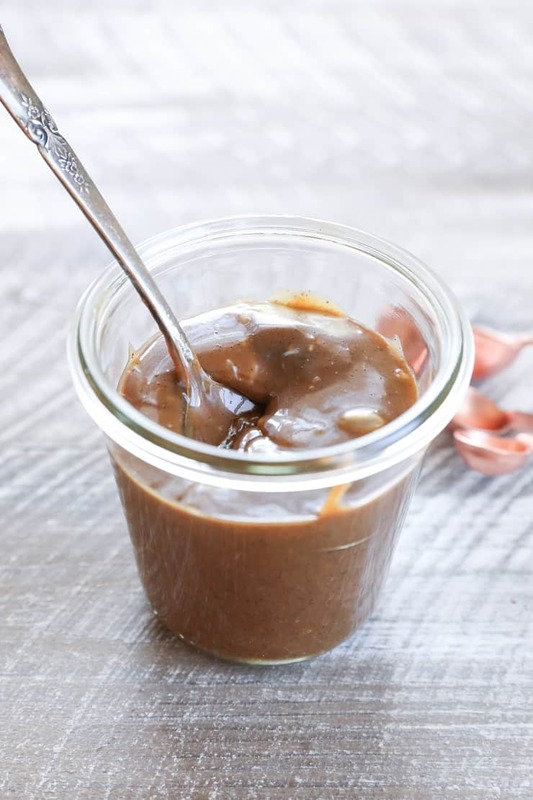 This amazing sauce is perfect for dressing up any treat! Never have I ever wanted to bathe in caramel so badly in my life. Spoiler alert: history repeated itself. I made this Chai-Spiced Salted Caramel and then proceeded to pour it on eeeeeeee’rthaaaaang! My unsolicited advice to you is to familiarize yourself with this caramel. 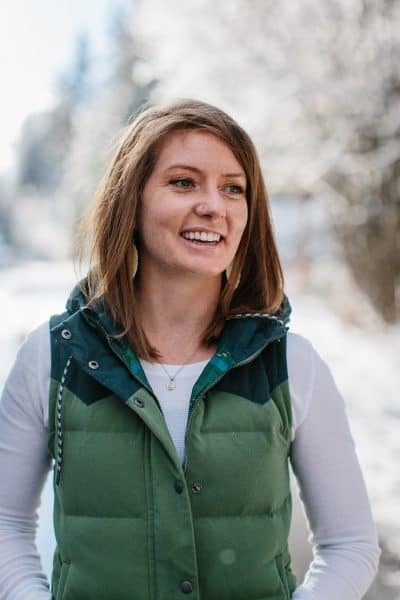 Not only because after a long hard day at work, you deserve nothing less than to swan dive into the jar of almond butter alongside the jar of paleo salted caramel, switching off as necessary, but because I have a few upcoming recipes that don’t necessarily require the caramel, but are certainly improved by it. We heat a can of full-fat coconut milk in a skillet with coconut sugar, pure maple syrup, and chai spices. We bring it to a gentle boil and whisk occasionally to avoid clumps or skins forming on the milk (in essence, don’t walk away from the stove, and if you do, let it only be for a hot minute or so). We cook and whisk until the mixture thickens quite a bit and begins to look like caramel. Remove the caramel from the stovetop, and stir in some salted grass-fed butter (ghee or vegan butter spread work too). From here, we can use the caramel immediately or refrigerate it in a jar. I love using the caramel as a glaze for quick breads, topping for pancakes and waffles. It can go anywhere a butter can go in terms of using as a spread for biscuits, scones, breads, etc. A drizzle on ice cream? Direct route to my soul strings. So! There you have it! A naturally sweetened approach to your favorite drizzle. What’ll you put it on? 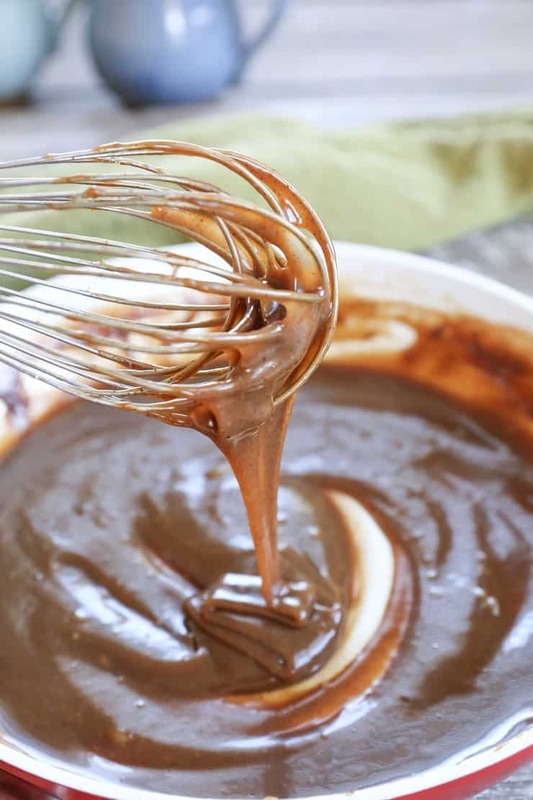 Stay tuned – many caramel-doused recipes are coming your way! Add the coconut milk, coconut sugar, pure maple syrup, and spices to a large saucepan and whisk over medium-high heat. Bring mixture to a full boil, then reduce the heat slightly to allow the mixture to continue to cook at a managed boil. Be sure to whisk frequently (or constantly) to avoid the coconut milk from separating or clumping up. Cook and whisk until caramel has thickened and is one half to one third of its original volume, about 10 to 15 minutes. Remove from heat and whisk in the salt, butter, and pure vanilla extract. Allow caramel to cool to room temperature. Note that the caramel will continue to thicken as it cools off. Transfer to glass jar, seal, and refrigerate until ready to use. Caramel can be stored in a sealed container in the refrigerator for up to 3 weeks. Sorry, I don’t see the recipe for the caramel. My apologies, Luann! It’s up now! 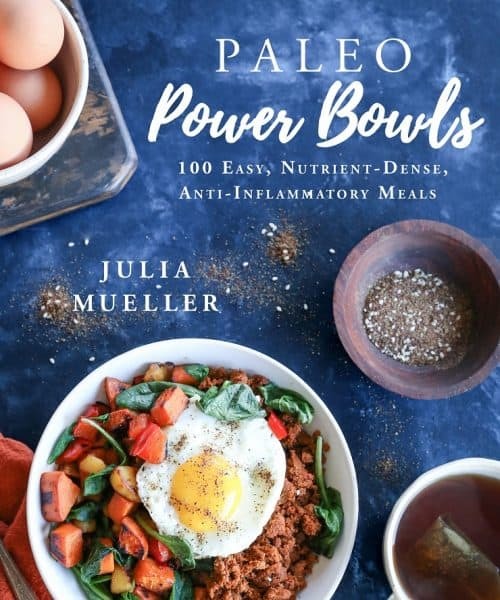 The pictures and nutritional contents appear but not the recipe. It looks lovely and sounds delicious though. Does the milk have to be coconut? 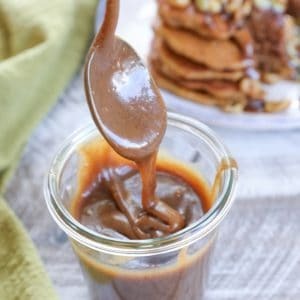 I would recommend using coconut milk for this particular recipe, but if you don’t have a dairy restriction, you could make a more classic caramel using this recipe: http://www.simplyrecipes.com/recipes/caramel_sauce/ Hope you enjoy!